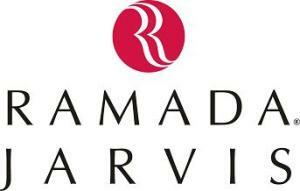 Royal Bank of Scotland (RBS) will tomorrow take a joint controlling stake in hotel group Ramada Jarvis, according to reports. RBS is in the process of placing 23 Ramada Jarvis sites into a so-called pre-pack administration, a procedure being overseen by accountancy group Grant Thornton. The hotel group will then be acquired by a newly-formed company in which RBS property division West Register and private equity firm Patron Capital Partners will become shareholders. The deal will safeguard the jobs of around 2,000 staff. According to reports, RBS is understood to have been in talks with Jarvis since the latter broke borrowing covenants.